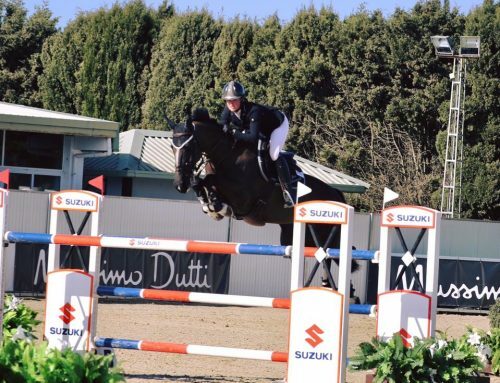 6 year old Billy Spiral (Tangelo Van Du Zuuthoeve x Billy Mexico) jumped an impressive 7 clears to qualify for the 6 year old final. 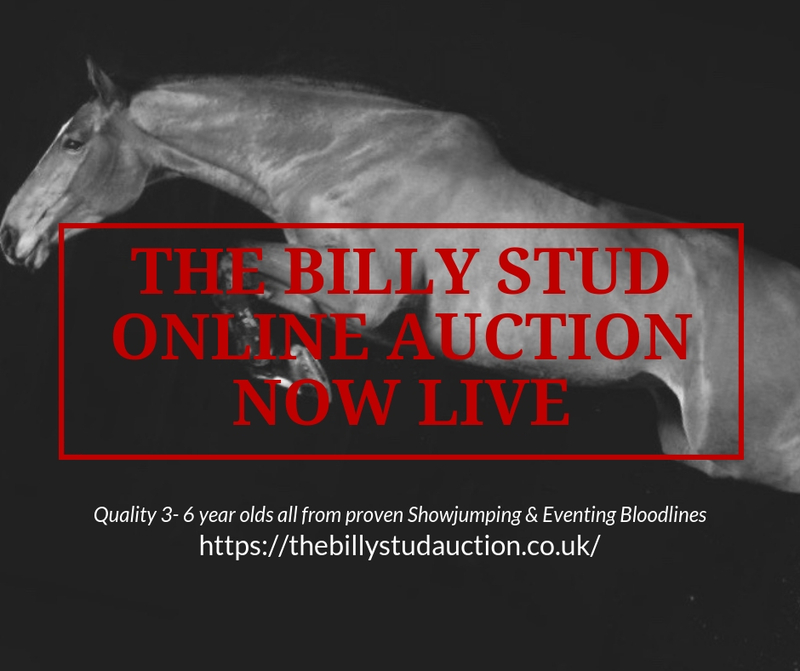 Billy Du Montois (pictured) by Cevin Z out of Amber Du Montois jumped consistent clears throughout the show ahead of the 7 year old final. 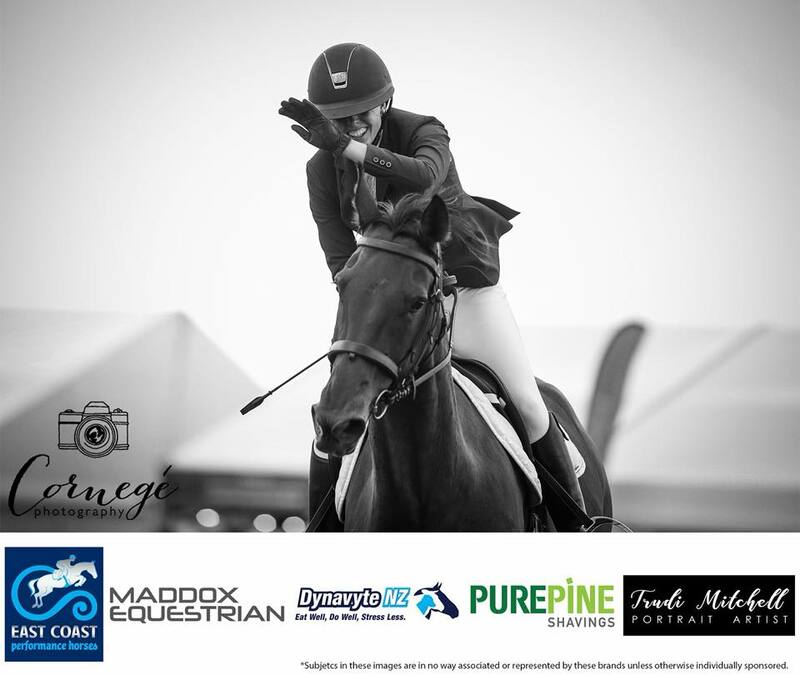 8 year old Billy Amber by Billy Congo out of Amber Du Montois had a great show and was placed in both the Grand Prix Qualifiers before jumping double clear to finish 8th in the Medium tour Grand Prix. 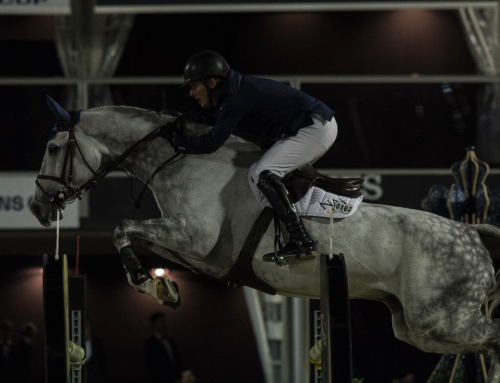 8 year old Billy Ring (Billy Congo X Kannan) was clear in both the Grand Prix Qualifiers before jumping a double clear to finish 9th in the 2* Grand Prix. 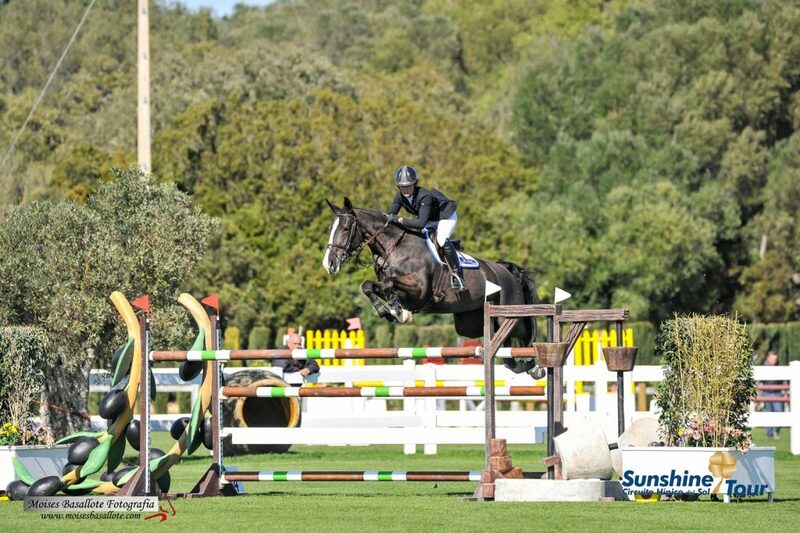 Billy GoGo by Billy Mexico carried on his consistent form to finish 2nd in the small tour 1.20m with Julie Slade. 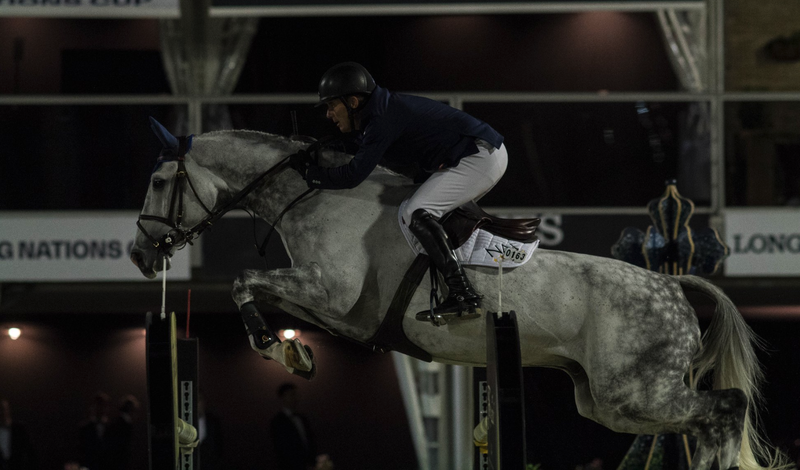 Billy Angelo By Tangelo Van Du Zuuthoeve jumped his way to 4th in the 3* small Grand Prix. 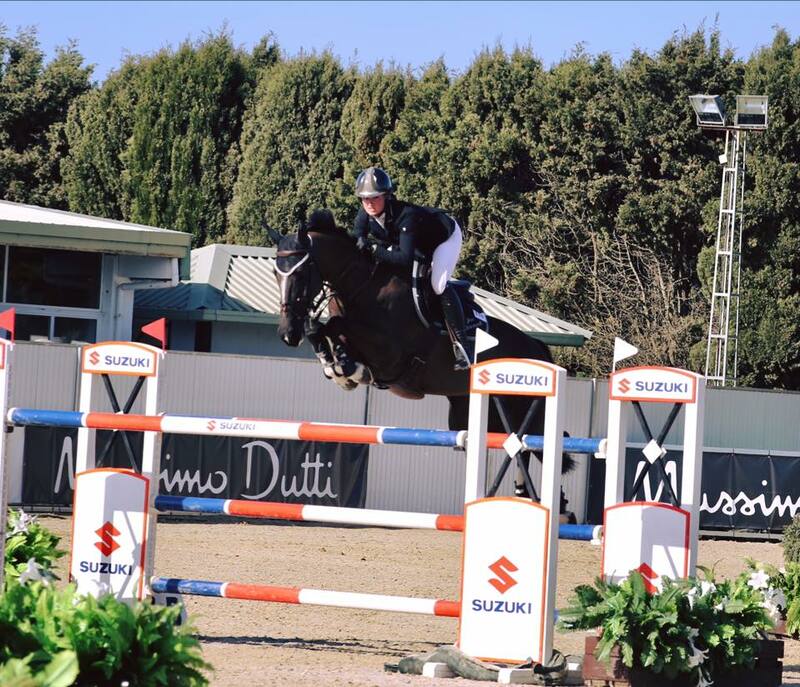 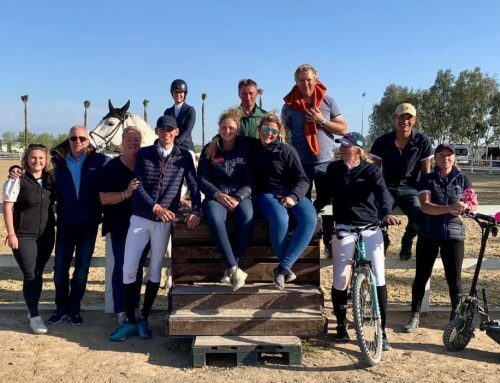 Billy Bluebell by Billy Congo also continued her great form to finish 6th in the Medium tour Grand Prix (video below). 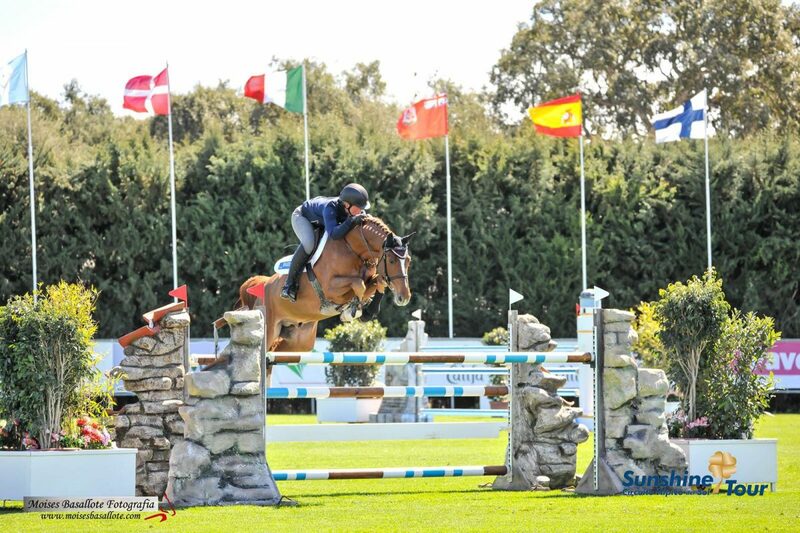 Billy McCain (Cevin Z x Cruising) jumped some brilliant double clears in the 1.50m 4* classes. 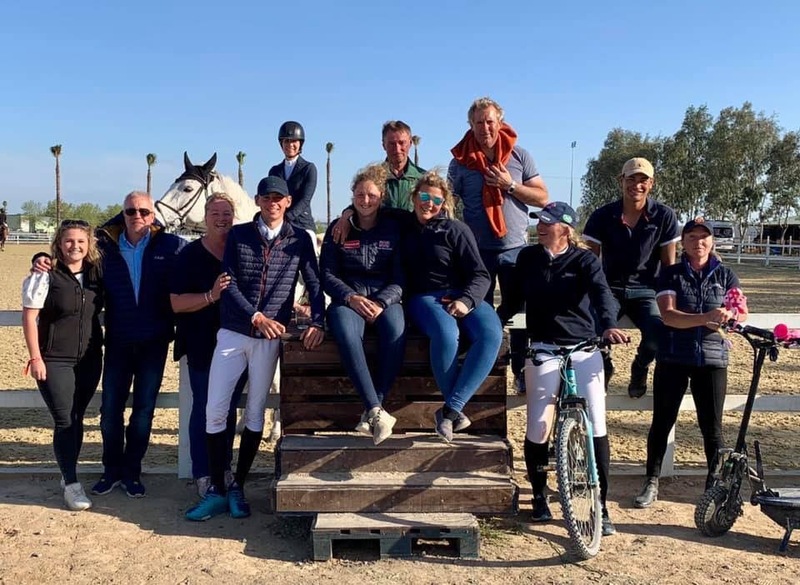 Greta Van den Brink and her own Billy Sparky (Cevin Z x Cavalier Royale) jumped double clear all week at HOY 2018 and finished 6th in the 1.30m Speed Horse of the Year, I think her smile says it all – well done to you two! 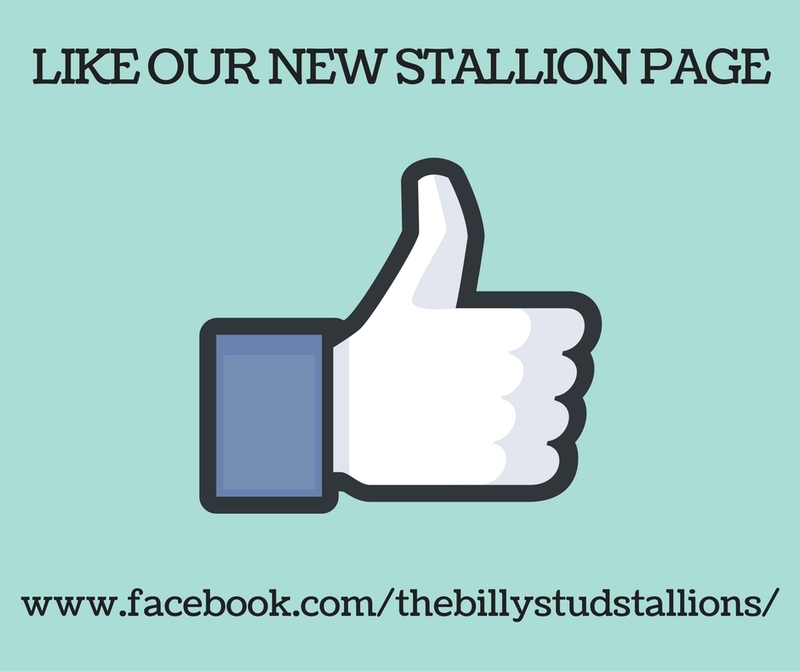 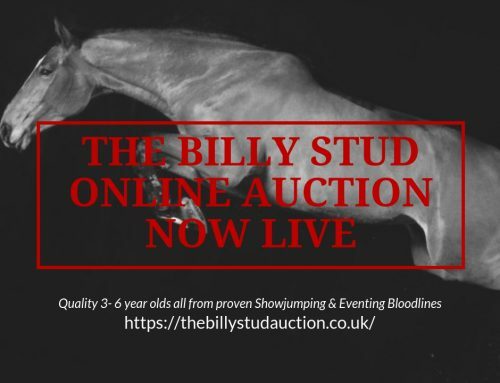 For more information please see https://thebillystud.co.uk/stallionviewingday/ and like our stallion facebook page to keep updated with all of their successes and results!